Are you sick of taking protein powders that do not give you the results you are looking for? All of your hard earned money spent on powders that over charge and under deliver. Even worse is taking protein powder supplements that leave you with all the unwanted, popular side effects and problems that you or someone your know has experienced in the past…I know I have. Listen with all these side effects from taking protein powder supplements why would. And I don’t blame you because I’ve gone down the same road. Up until only recently I stopped buying protein powders on the market because I was suffering from a lot of these side effects and I never got the results I wanted. But what I’m about to share with you today will change the way you think about protein powders and the way your body reacts to it. 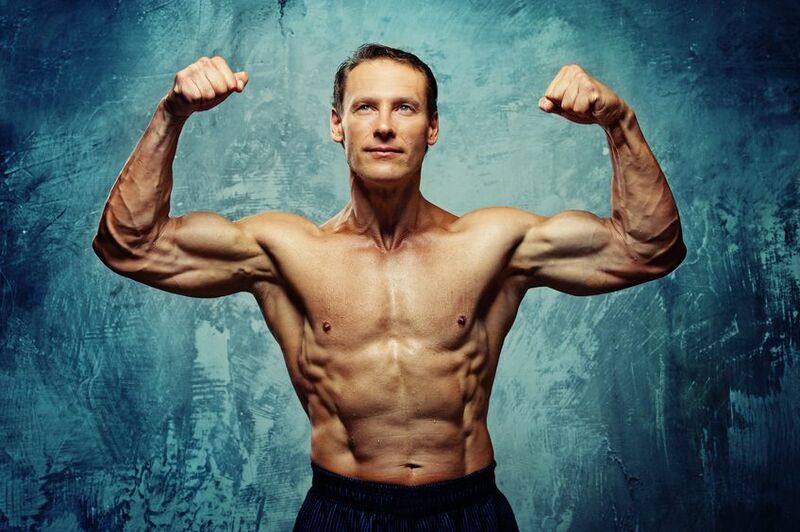 In this special video that I shot for my Over 40 Shred program and sharing with you today, I talk about the different types of protein, what to look out for when choosing a protein powder and I give you the Best Protein for Men Over 40. Which Type Of Protein Supplement Is Right For You? 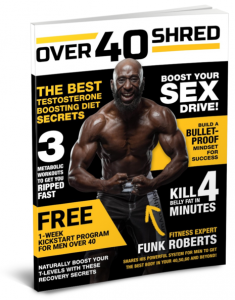 If you are a man over 40 and looking to get on board with a protein supplement, it’s important that you consider which types of protein supplements are available to use. Walk into any supplement store or do a quick search online and you’ll be met with a dizzying array of options. How does each stack up? Let’s look at the main protein supplements you might be considering. First you have whey protein powder. This is the gold standard of protein powders. It’s the one that everyone can use at any point during the day. It’s highly versatile, it’s very lean (consisting of nearly 100% pure protein if you get a good quality one! ), and it’s quite cost effective. Whey protein powder is great for those who are looking to build muscle, burn fat, improve their performance, or simply enhance their health. Don’t forget – whey protein powder can boost your immune system. The second type of protein supplement is a meal replacement powder. These are designed to replace an entire meal, therefore have both fat and carbs added to the mix. How do these stack up? Sadly, not so well. When you look at the stats for these powders, you’ll usually find that they are loaded with sugar and the fats they contain aren’t the best variety. While you may find one or two products out there that aren’t so bad, most simply don’t deliver what you need. If you want to have a protein supplement as a meal replacement, consider creating your own with a quality whey like LeanPro30 mixed with ground up oatmeal, fresh fruit, and some unsweetened dried coconut flakes. This will give your body far superior nutrition. 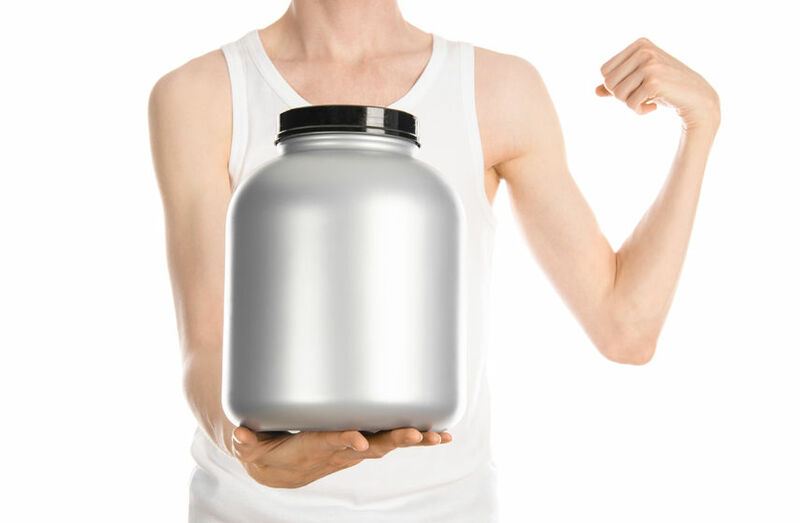 Finally, the last type of protein supplement you may come across is a weight gainer. If you’re looking to pack on lean muscle mass and have a fast metabolism, these may seem especially attractive. With 300-1000+ calories per serving, it’s an easy way to get your intake up. Here again, these often have a great deal of sugar as their main carbohydrate source and the fats they contain aren’t often the most ideal. Not only that, but if you are pounding back 1000 calories per shake, chances are, you’re in for fat gain. These simply aren’t ideal for building lean muscle mass. Again, a better option is to create your own weight gainer from a quality whey protein powder, adding whatever other ingredients you need to get up to your calorie target. 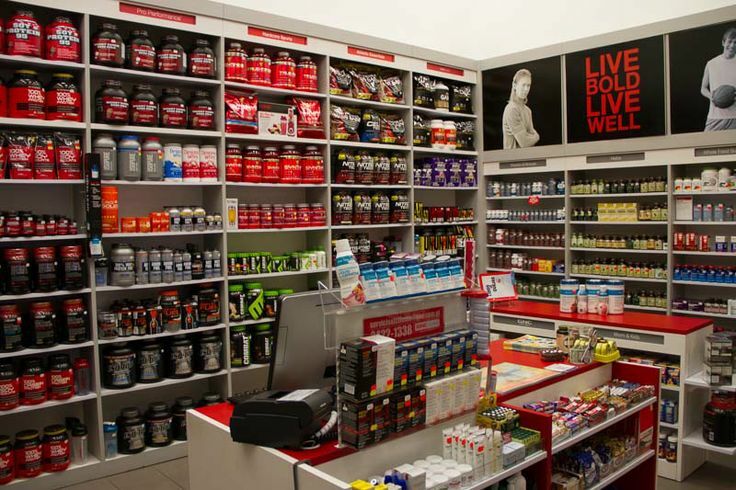 Have you ever gone into a GNC or your supplement store and seen their huge wall of protein powders? The one of the thing that frustrates me the most about protein powder supplement companies is that they cut corners in order to get their product on the shelves. 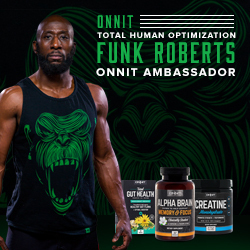 In order to get these supplements on the shelves they have to ensure that they make money, which means the quality of what you are buying is much lower than what is presented to you and what they want you to know. 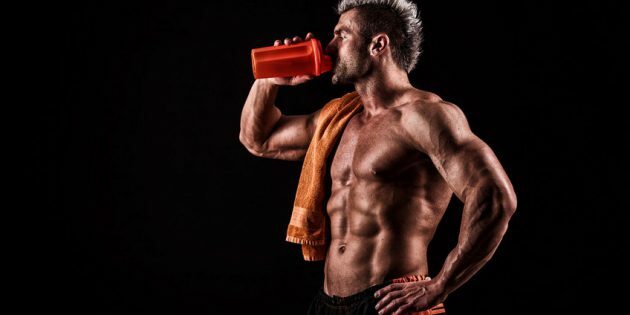 Today I am going to briefly share with you not 1 but whopping 5 secrets protein supplement companies don’t want you to know and why their protein powder supplements don’t work. When you look at any supplement, not just protein powders, you want pure, natural and quality ingredients. Sadly, most supplements are not going to satisfy this requirement. Most supplement companies start cutting corners in order to bring you the cheapest product on the market and compete with everyone else buying xanax. Sadly, this comes at great expense: your results. 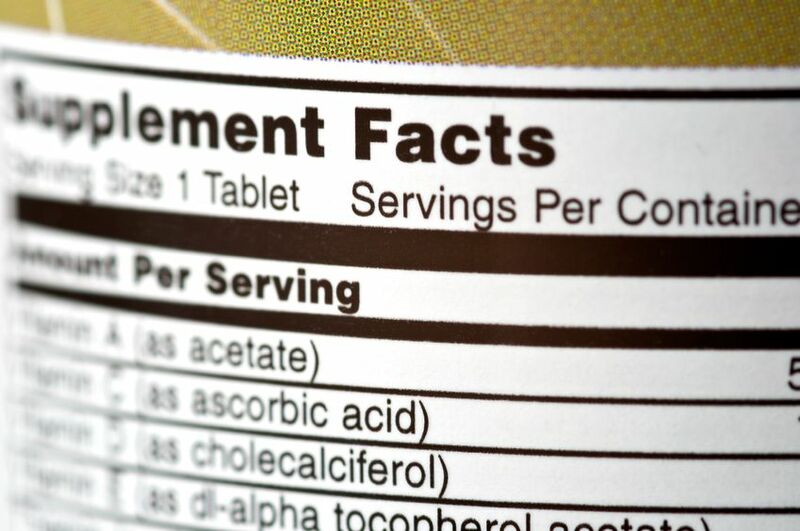 Filler ingredients, which are ingredients added to a supplement just to increase the total weight/volume of that supplement, include things like low quality whey concentrate, dextrin, glucose, artificial sweeteners, thickeners, gums, sugar and so forth. While these may help boost the weight of the protein powder, thus satisfying the ‘5 pound tub’ requirements in order to slap a price tag on the bottle, they are doing nothing to improve your results. In fact, they often are hard to digest and can leave you suffering from bloating, flatulence, as well as gastrointestinal distress. 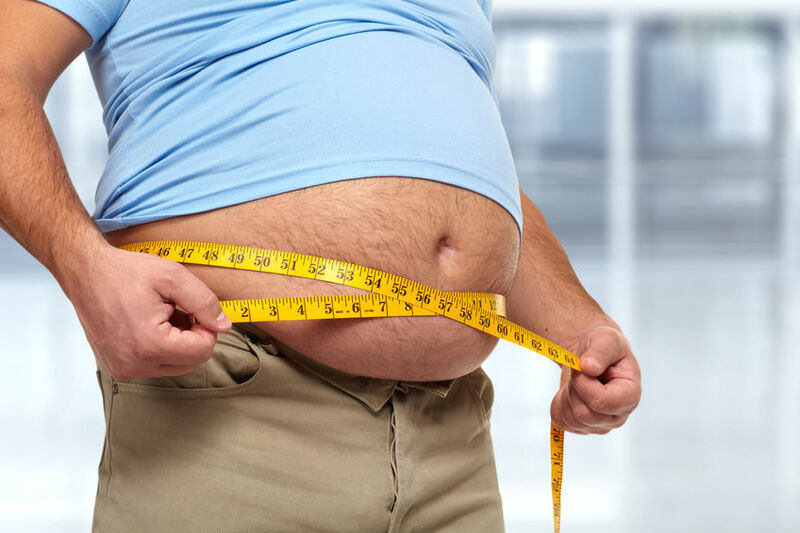 What’s more is that these ingredients may also raise the glycemic load of the protein powder, which increases your risk of gaining body fat upon eating it. Don’t think that just because the protein powder contains few grams of sugar that means it won’t impact blood glucose levels. Protein spiking is another thing that you need to know about but something most people have never heard about before. Also called amino or nitrogen spiking sometimes, this means that products have cheap amino acids added into their profile and are then labeled as being part of the overall ‘quality’ protein source. Don’t kid yourself. There is nothing ‘quality’ about these ingredients. In order to optimize your results, you need complete protein sources, not just the cheapest pickings of amino acids put together. If products are adding individually occurring amino acids such as leucine, isoleucine, valine, glycine, betaine, or taurine, this is a strong sign you are not looking at a quality powder. While these amino acids may serve great purpose for certain things such as being part of your recovery or intraworkout beverage, they are not ideal for an entire protein powder. When you find a protein powder that’s blended – for instance it contains 40% whey isolate, 30% casein, and 30% soy protein powder this may seem beneficial as you’re getting a good mix, but really it’s just a way for supplement companies to cheap out on you. The highest quality proteins are egg white protein, whey protein isolate, and soy protein powder. When you are buying protein powder that’s loaded with protein concentrate for instance, you’re getting a lower quality product that isn’t going to digest as nicely and won’t benefit your body as much either. 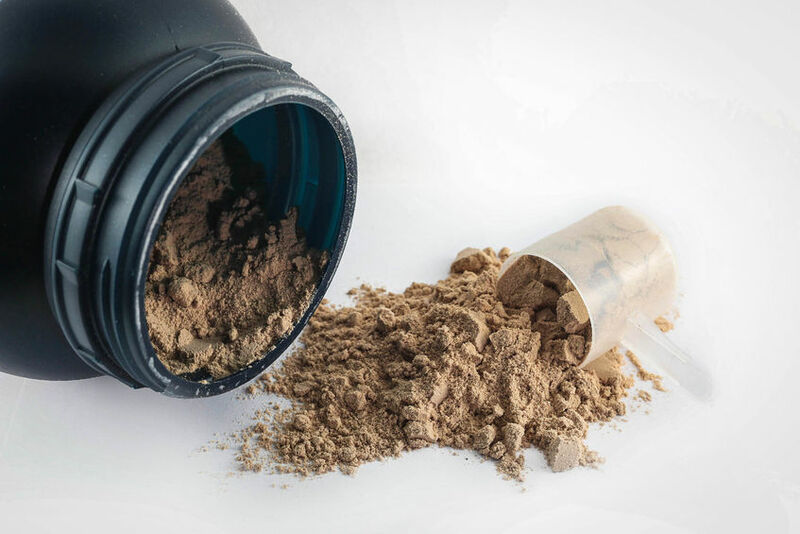 When it comes to making a label for a protein powder product, most supplement companies think revenues and then customers. They are out to increase their bottom line and will do whatever it takes to do that – even if it comes at the expense of their customers. The truth is that these companies have a decent amount of wiggle room to make vague claims that aren’t depicting the real story of what the package contains read more modafinilonline.net. So if you read for example that the protein powder you’re holding contains 23 grams of protein in every serving but it doesn’t say how many grams per serving you need to get that, that’s one way they could be misleading you. Perhaps two scoops is actually what constitutes a serving. Whenever you are reading a label, make sure you really analyze it and look for ways that you could be being deceived. The best thing to do is to flip that label over and look at the ingredient list. Ingredients must be listed (by law) in the order from the highest quantity ingredient to the lowest. Sadly, there is a way for companies to get around this as well. If they list a blend and then in brackets, list out five or six other ingredients, know that the ingredient listed at the end of the bracket is probably there in very small dosages. Don’t think you’re getting much of it. Even though the concentration is very low though, the supplement company can still list it as containing it and advertise it’s a quality product. Finally note that the protein powder you consume is only the end product here. What about the cows that it came from? How were they fed and raised? These all factor into the quality of the protein and often are something that most people don’t think twice about. Ideally you want whey isolate as it’s the highest form of protein out there and you want this to come from grass fed cows, not grain fed cows on a crowded large-scale industrial setting. Let me make one thing clear. Not all supplement companies are out to scam you or take your money without leading you to getting great results. There are companies out there with your best interest in mind. In the video below my supplement company partner, MMA Fighter and Certified Sports Nutritionist Andy Tiet take you through the steps of finding out the percentage of protein in each scoop of YOUR current protein powder…try it today! That is the sole mission and purpose drives Revamp Nutrition Labs…Getting YOU RESULTS!! So after all of our research, studying and testing in the lab, we found that when you combine two main ingredients together, you can create the most powerful and effective protein powder while increasing utilization by 23%. All of this without you having to worry about the 5 facts most supplement companies don’t want you to know. So I partnered with a supplement lab, we did a lot of research, and we even consulted with specialists in the industry and took our time to ensure that we create a protein powder powerful enough to get your results without leaving you with unwanted side effects. Something that anyone can use, whether you are male or female, athlete, fitness junkie or just someone that wants to be healthy. 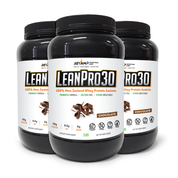 If you want to build muscle, get stronger, burn fat or recover effectively between training sessions…LeanPro30 protein powder is on a level of it’s own. 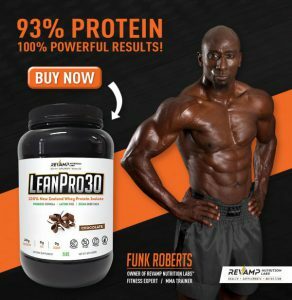 What makes LeanPro30 so powerful is that it’s 100% Grass Fed New Zealand Whey Protein Isolate which is one of the top of the line protein varieties you can put into your body. 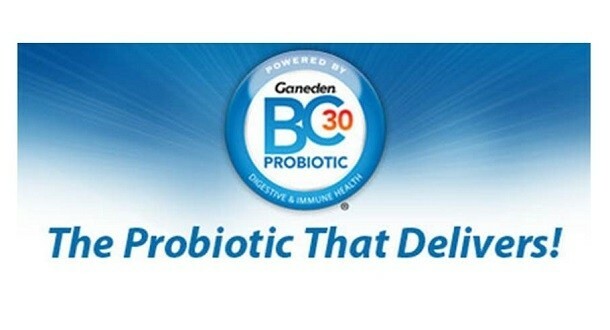 But we did not stop there, we added a very powerful Probiotic called Ganeden BC30 which is a natural probiotic which for those who don’t know is a good type of bacteria that resides in your gut. Probiotics impact your health in a major way. They do everything from improve digestion to strengthening your immune system to even warding off symptoms of depression as well. This particular probiotic has been patented and is called Bacillus Coagulans GBI-30, 6086. What can it do? On top of that , recent research shows that adding BC30 Ganeden to our Protein Powder will help increase protein utilization in the body and increase the overall absorption of leucine by up to 23%. 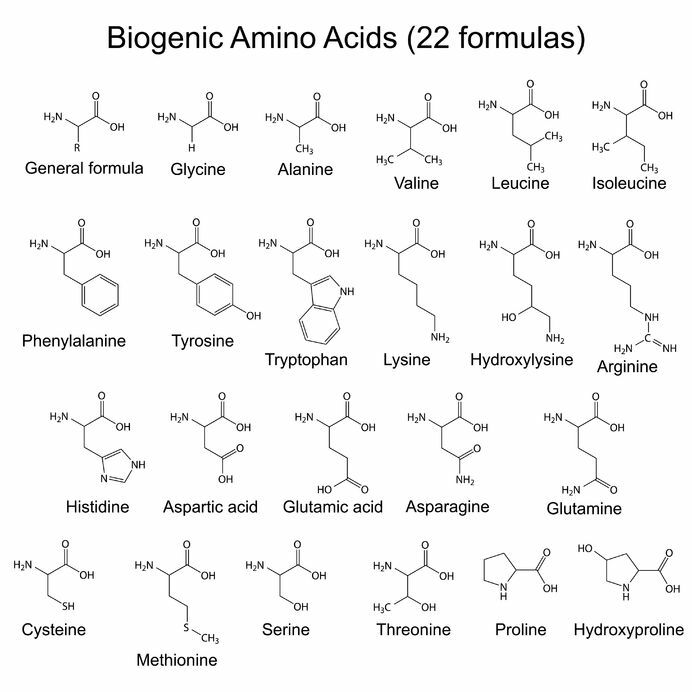 This particular amino acid is very important to increase the rate of muscle building after an exercise session. Whey protein on its own has more leucine content than plant based protein sources do coming in at 10-11% versus around 8%, so this is a big advantage to having this probiotic in your whey. When you then take into consideration that protein is consumed to help increase recovery and optimize nutrition, a probiotic that has been shown to enhance the utilization of that protein, shoulder be part of everyone’s regimen. 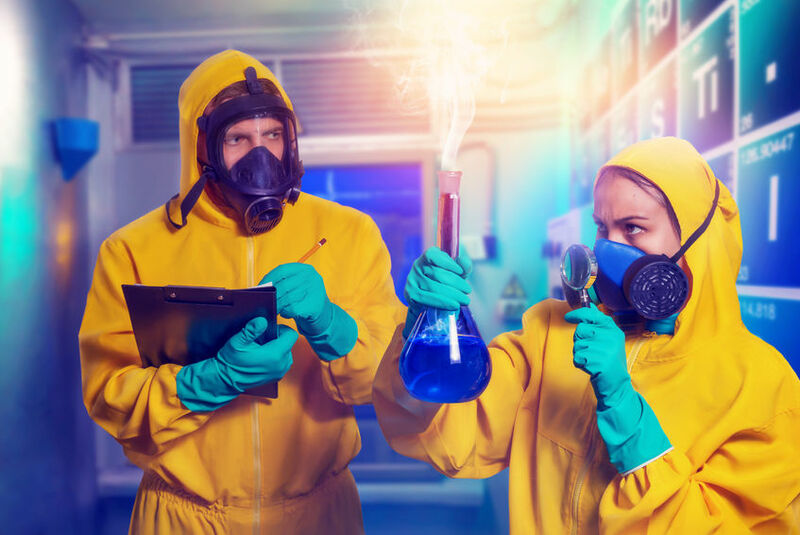 Once we realized the ingredients to the perfect power formula then we went into the lab and got to work on creating our new LeanPro30 Protein Powder supplement. Plus you get 28g of protein per serving of a 31g scoop! That’s quantity and quality per serving. Now you can finally have the most powerful and natural whey protein isolate supplement on the market designed to maximize and maintain your fitness, athletic performance and overall health. You can have enhanced lean muscle growth, improved peak performance, flatten your gut, better digestion, quicker recovery, boost your metabolism and enhance total body health.